You can get this delivered hassle-free every month with a subscription if you'd like? 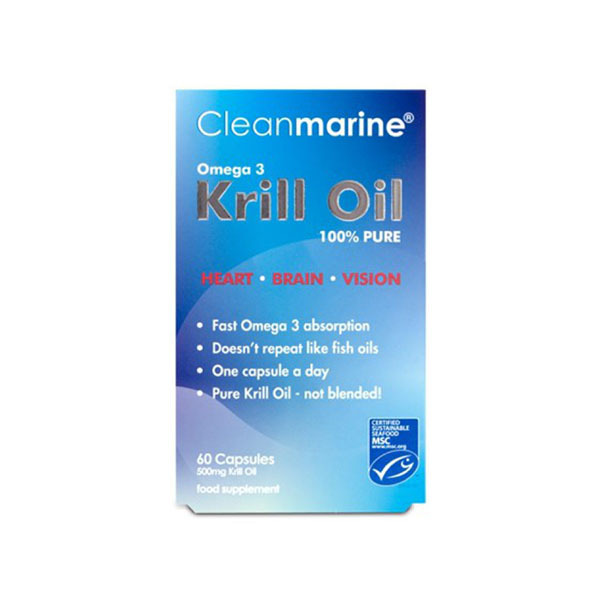 Each capsule of Cleanmarine Krill Oil contains 590mg of concentrated, high strength Omega 3 Krill Oil now with even higher levels of EPA, DHA, Astaxanthin and Choline. 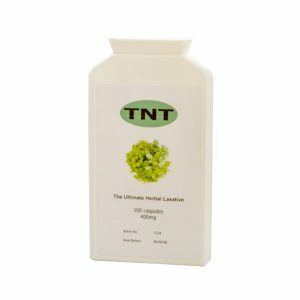 This concentrated formula provides the essential fatty acids required for the normal function of the heart, brain and vision, as well as a very useful digestive aid.